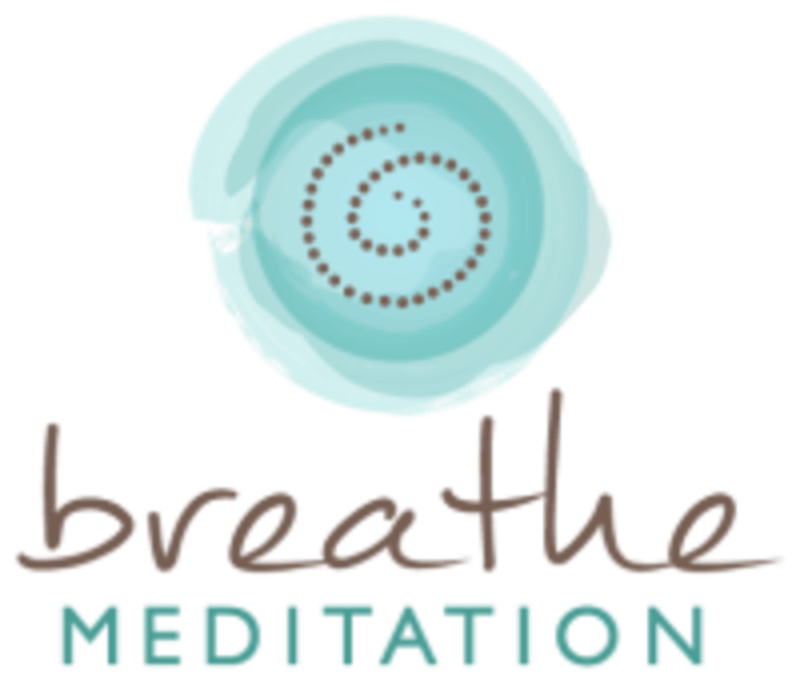 Start taking classes at Breathe Meditation and other studios! Breathe Meditation is a meditation and spiritual arts studio. We welcome those who want to meditate for relaxation and wellbeing as well as those on a transformational spiritual journey. Students describe the Breathe environment/experience as safe, nurturing, supportive, and peaceful. Join them for: * guided meditation classes * gentle, mindful yoga * therapeutic breath training * 1:1 energy healing programs * meditation workshops, courses, retreats * Introduction to Meditation Workshops Everyone is welcomed and classes are suitable for both beginners and experienced meditators. Parking is convenient and free. Breathe Meditation is a premier ClassPass Wellness venue. See their class descriptions for more information on the services they provide. If you need help choosing a class, just let them know - they'll guide you. But all of their classes are suitable for all levels of experience and all are relaxing. * Wear anything you choose as long as it's comfortable for sitting and stretching * Please come to the studio fragrance-free! * Bring a yoga mat for yoga and yoga nidra classes * If it's your first time meditating no need to worry about - well, anything! Everything will be explained. Breathe Meditation is located at 3000 N Federal Highway, Suite 5. You'll find Breathe in the Plaza 3000 center located just south of the corner of Oakland Park Blvd and US1. Parking is free and convenient. The studio is on the south side of the parking lot above the restaurant. Enter through the white door that says Breathe Meditation on it.